Warm Feet in Washington, too - monemades Webseite! 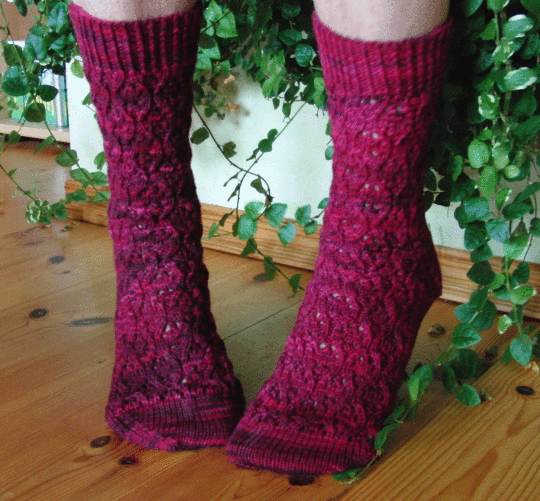 and the socks knit from it are really cosy and cushy. I went for a lace pattern and am thrilled that Alix likes them.